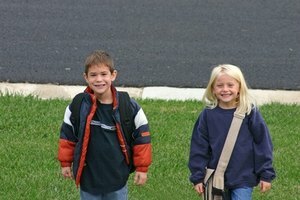 Shy children can thrive if they feel safe in social situations. Shyness is feeling so uncomfortable or stressed in social situations that you can't enjoy them. Recognizing a shy child and understanding that the child needs to feel safe in order to overcome shyness is important. Creating safe situations that provide shy children an opportunity to interact will help build their confidence in social settings. Teachers can play a huge role in helping shy children overcome social anxiety. By changing the classroom environment to seat children in pairs or groups, teachers create a relaxed social opportunity for shy children. Many shy children avoid participating in class discussions because they fear getting the answer wrong and being embarrassed. When a teacher calls on shy students for ideas or feelings on a topic, the anxiety may be less than if the question requires a right or wrong answer. Children sometimes respond well to interaction with their peers. In-class tutoring programs in which shy children help other students build much-needed confidence in shy children. Another option is to provide a shy child the opportunity to mentor younger children. 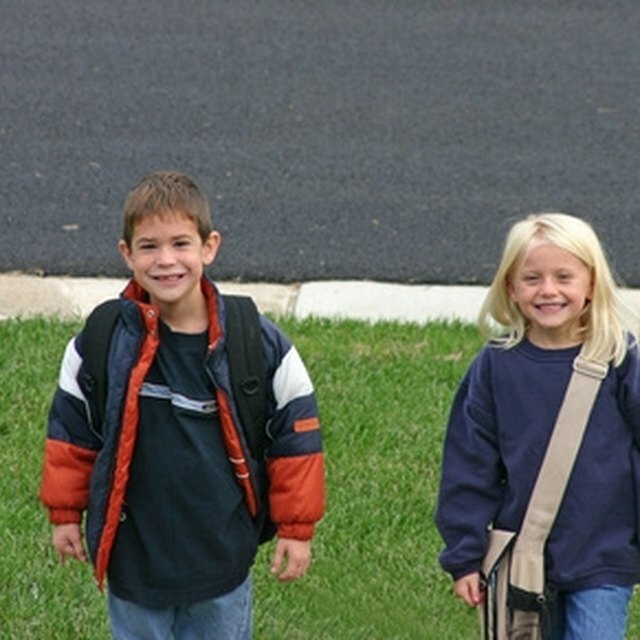 Classroom activities that use partners or groups are a less stressful way for shy children to interact with peers. A task or responsibility allows a shy child to feel he is contributing to the class and provides the child with an opportunity to interact without the social awkwardness of the schoolyard. Make sure that the task and social interaction is something the child can handle, such as taking the attendance report to the office with a partner. Other tasks include closing the door as the class heads out for recess, handing out worksheets or putting the chairs up at the end of the day. Make sure that when assigning tasks to a shy child, you also include in the task a child who is not shy so that the shy child doesn't feel singled out. Shy children crave attention and recognition just like any child, but they dread the spotlight. You can encourage a shy child and increase his confidence by posting his work in prominent places along with the work of other students. When complimenting shy children, don't single them out and make sure you mean the compliment. Mention that you like something about more than one child's work or habits, and don't wait for a response. Casual compliments are easier for a shy child to digest and don't add the stress of having to come up with a reply. Shy children need a structure in which they feel safe in interacting with other children without worrying about what to do or say. Teachers can arrange activities that work as icebreakers for shy children. Having more than one small group makes a shy child less anxious about his turn because other children will be active at the same time. Structure activities so that each student has a task to do and shy children can't avoid participating. For example, break into groups of at least four children and have each child introduce himself to the other students in the group. The child should say hello, give his name and tell something that he likes or dislikes. Once each has accomplished this exercise, break into pairs and have each child introduce his partner to the rest of the group. Miller, Renee. "Activities & Play to Help Shy Children." 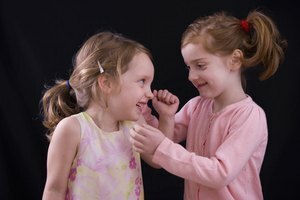 Synonym, https://classroom.synonym.com/activities-play-shy-children-7884008.html. Accessed 25 April 2019.